Looking for an amazing venue to inspire your dream wedding? Browse these romantic photographs of past weddings at Garza Blanca Resort & Spa and see where you could be sharing your “I dos” in the sun. Luxury Puerto Vallarta weddings can become a reality at Garza Blanca, providing you with that extra special touch of class and intimacy for your nuptials. 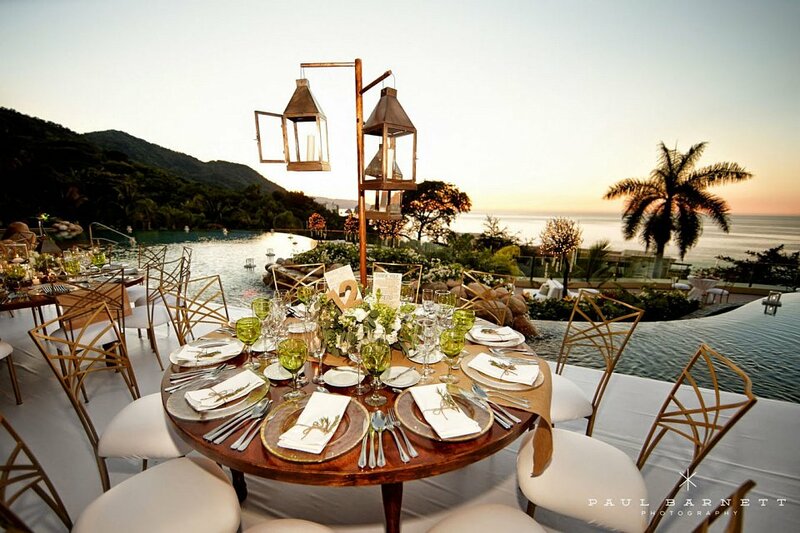 Whether opting for all inclusive wedding packages or room only deals for your family and friends, our wedding planners in Puerto Vallarta can guide your effortlessly towards the best destination wedding decisions.